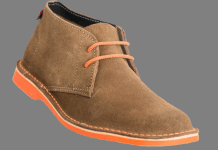 Fashionistas will be spoiled for choice this festive season as some of the country’s leading fashion brands go out of their way to bring shoppers a broad assortment of designer styles to choose from. 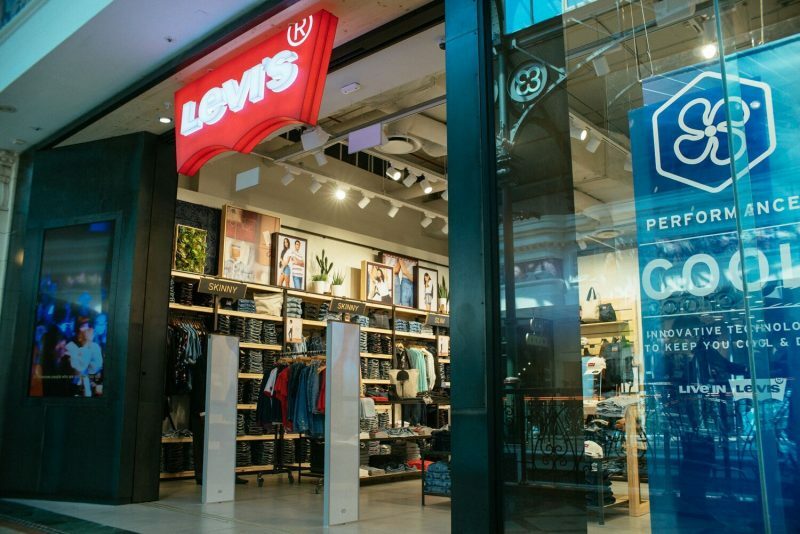 Likewise, Levi’s has taken things a notch up with the launch of a new-look store, located within the Canal Walk Shopping Center in Cape Town. 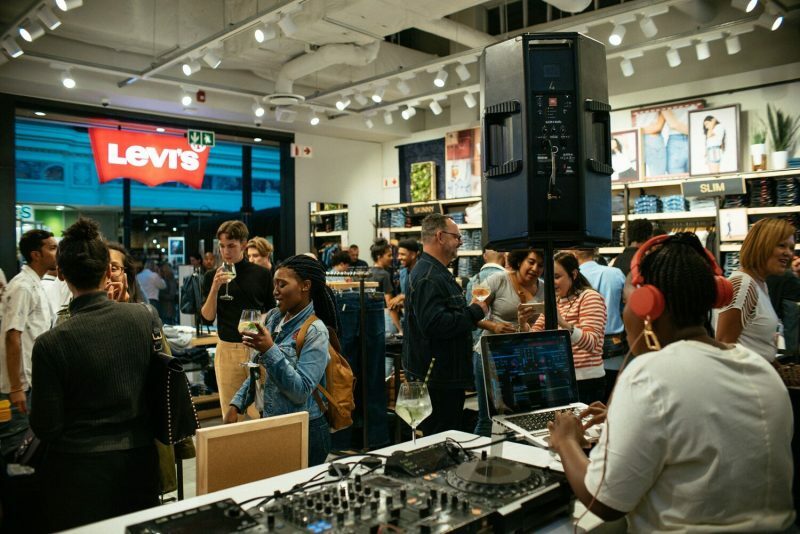 Officially opened to the public on Friday, November 9, the company unveiled an impressive array of the latest trends, with exclusive editions of some of its iconic denim pieces. 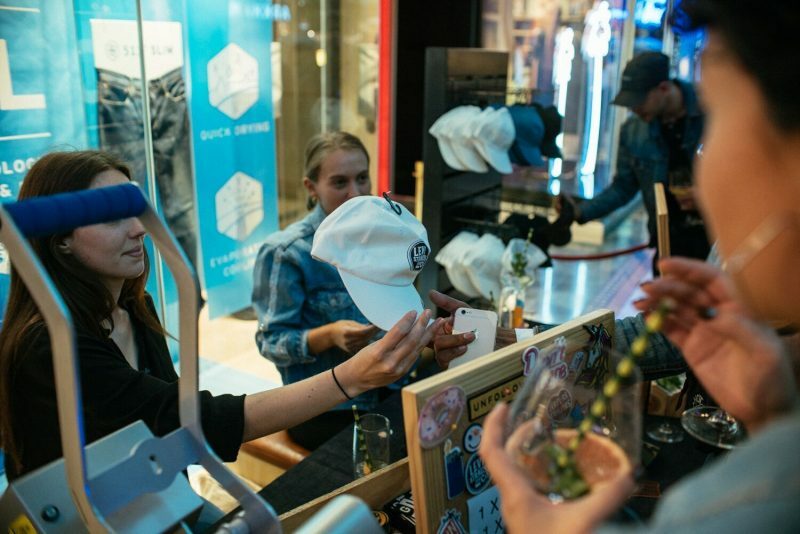 A special treat for the guests: An exclusive Flexfit customization experience had everyone personalizing caps with their favorite Levi’s patches. True to the brand’s effortlessly cool style, the store offers consumers an easier to navigate space as well as elevated design details intended to create an inviting and relaxed vibe. To celebrate, the company invited friends of the brand and members of the media to come to feast their eyes on the latest take of some of its iconic pieces, all rooted in quality craftsmanship and premium fabrics. 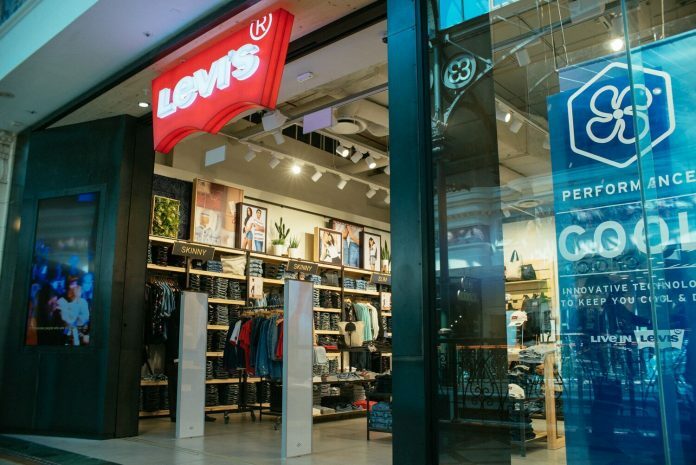 Guests mingled and shopped while being treated to an exclusive Levi’s Flexfit customization experience.